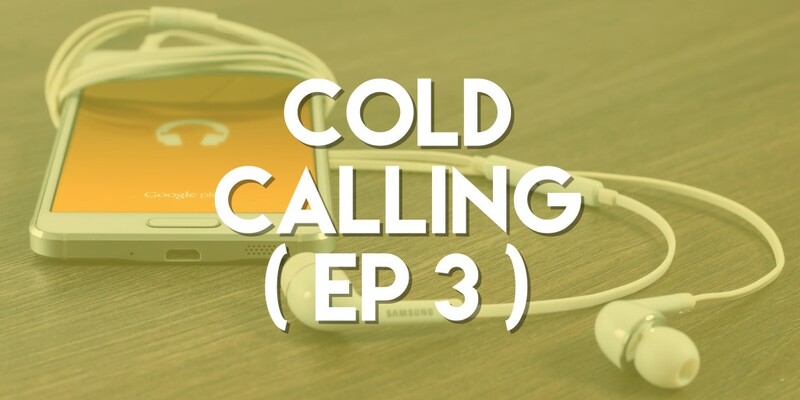 Contrary to what you may have heard, cold calling is not dead. Cold calling is one of the most important skills that any sales person can have. Even if you are not a sales person by trade, we will give some advice on how to better present yourself in those initial situations.